L8 Ryan Rd, Smelser, WI 53818 (#1831886) :: Nicole Charles & Associates, Inc. Located only minutes from Dubuque and Platteville. 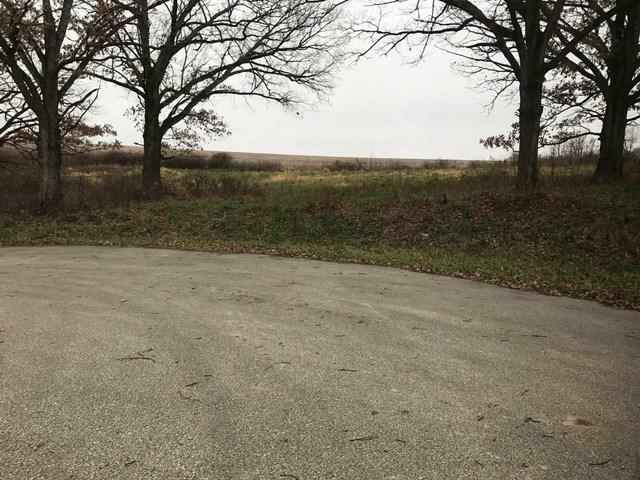 16 available lots all located in a mature, quite rural setting. Shopping is only minutes from Dubuque and Platteville. Lots are perfectly situated to accommodate a walk-out floor plan or an exposed basement. Bring your builder and pick your lot today! Call for your viewing of lots today! Listing provided courtesy of Ruhl & Ruhl Realtors.